We're contacted quite often with various press releases, offers of being part of projects and some rather random requests. 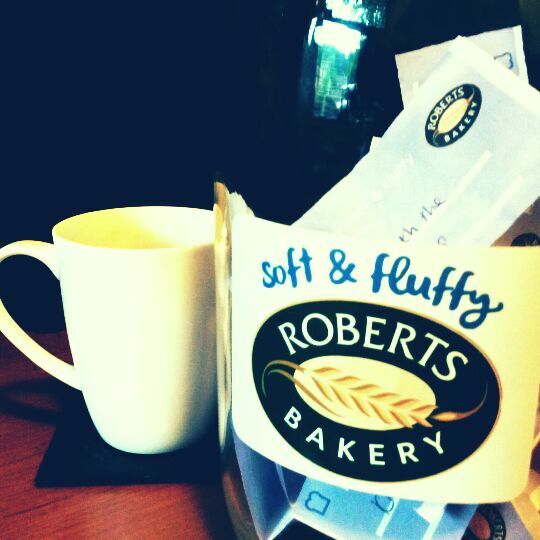 At the start of summer we were offered the opportunity to be part of a project for Roberts Bakery to showcase our Soft & Fluffy Summer Moments and decided it could be a good project to be a part of. We've been filling a Kilner jar full of ideas and now is our time to share. Our summer has certainly been an eventful one. With lots of highlights and so far very few low-lights which has been a blessing since breaking my leg back in January. We've done a lot as a family and also as a couple. 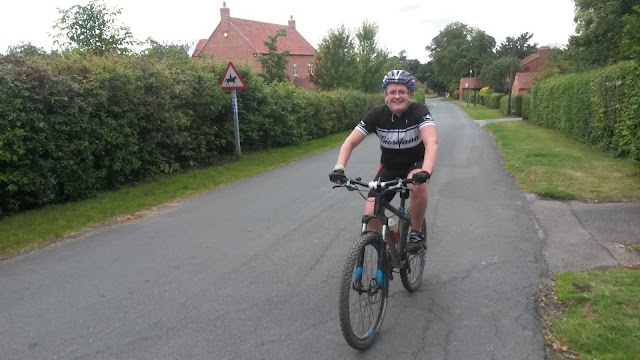 Summer has certainly been a very sporting one for us with myself now getting back into my cycling (and building up the kind of appetite a food blogger needs) and Jemma taking steps forward as an Obstacle Racer. One of the biggest things this summer has been myself (Liam) becoming an Uncle for the first time. 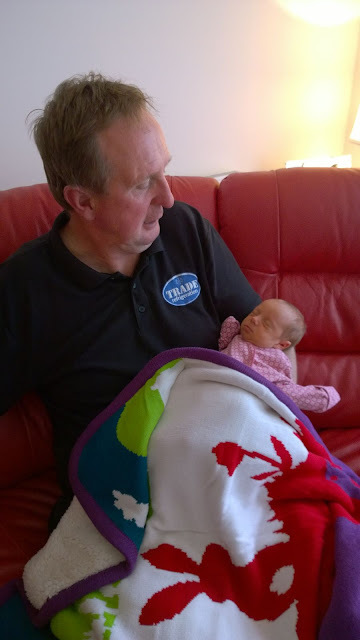 Liffey Jayne is the new addition to the family and she's settled in well to the Hallam tradition of aiming to be early for everything. A month before her due detail she decided that she'd been in the dark for far too long. Her arrival is one of the softest and fluffiest things to happen in the Hallam family for a long time. Holding baby Liffey for the first time is a moment that will stay with me for a lifetime. We've had a few adventures with Jemma's Niece Shanai too. June saw her first Spartan Race event. With Auntie Jemma competing in the 5km+ Sprint event in the morning and 10+ km Super events in the afternoon it was left to Liam to spend the morning with Shanai and help her through her first obstacle race. After Shanai's race we took the camera out onto the course to capture some of the action with Shanai fascinated by taking photo's of all the racers. We might even have a future photographer in our midst. 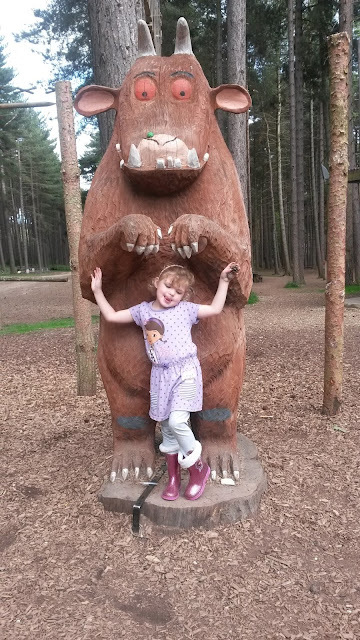 Shanai loves parks and the forest so what better than a Friday evening trip to Sherwood Pines. The summer has been very eventful for us in a sporting way. 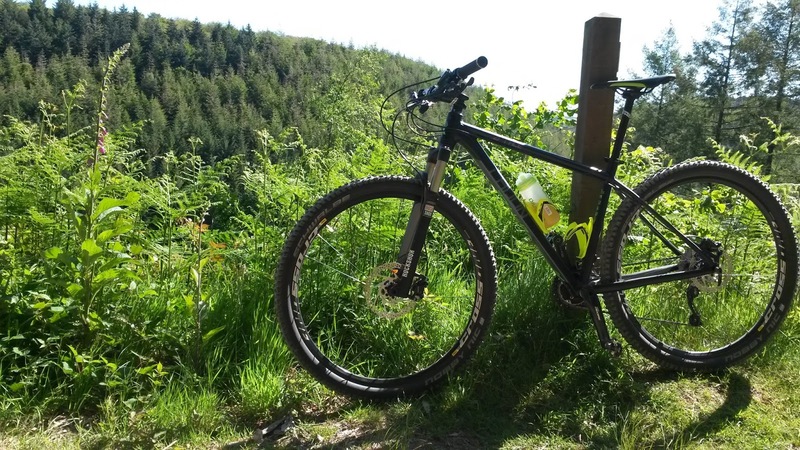 As a treat after recovery from my broken leg I bought my first proper Mountain Bike. Jemma will tell you just how much of a big kid I was when I got top play with her (a man rarely rides a male bike) at Cardinham Woods on the way to Newquay. Jemma's Summer highlight has to be finishing the tough endurance test that is the Fan Dance. 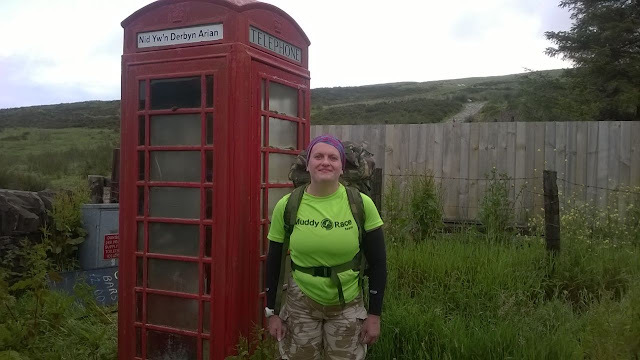 Taking place in the Brecon Beacons and mimicking the route special forces soldiers use as part of their selection process the event is a tough 16 mile trek over the formidable Pen Y Fan- twice with a heavy weighted rucksack to add to the suffering. Out of a couple of hundred men doing the event the number of women went barely into double figures in the loaded category. It was a tough event and a real achievement for Jem. August saw my return to running events at the Dig Deep 12.12 in the Peak District to see how well my ankle has been healing. Easily described as a tough trail race the 12.12 featured a pretty heft 632 metres of ascent in the course which just shaded over 12 miles (Although my Garmin showed 12.5 miles). 51st out of 153 competitors was a real achievement even if it was nothing like what I would have expected pre-injury. After the stresses of getting my ankle back up to a level to be able to run again it was actually nice to be able to take things relatively steady even if every time I was on a technical or rocky section people were overtaking me. The main thing was getting through the event unscathed and my ankle held up well. This summer has been a busy one for us here at the Nottingham Food Lovers Blog. We always try to get out as much as possible. We've had invites to a food festival and a number of restaurants across the city whilst sampling somethings we might not have tried. As well as pursing our own food choices. One of our surprise food highlights on our food travels has been the Dovecote Inn out at Laxton. 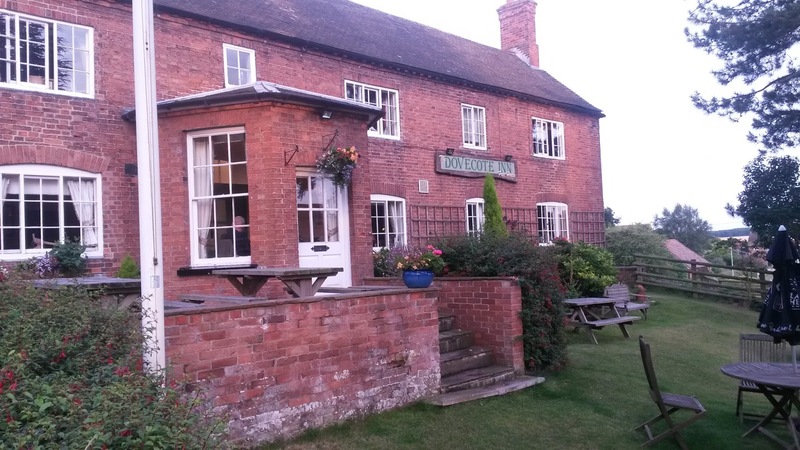 Having cycled past it many times and not really paying much attention it proved to be a really fantastic country pub which serves exceptionally good food. We'd not originally planned on going but issues at our first option disintegrated and I knew the Dovecote Inn was pretty much on the way home. Would you like to share your soft and fluffy summer moments for a chance to win £100? Head over to the Roberts Bakery Facebook page to share your summer moments.